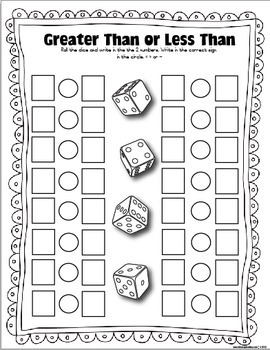 Students Love Math Games, so I recommend this Freebie! 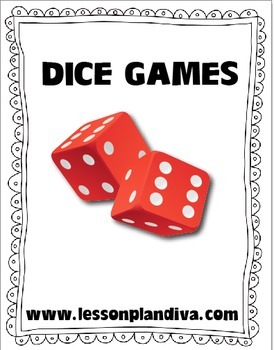 Laminate these and have the students use them with dry erase markers and dice. 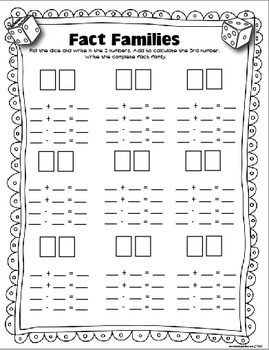 * Type this number: 347, if you are not a robot.